Fantin took part in a far-reaching joint project to create the first Raffles premises in Italy, in a 3000 m² building on Via Casati in Milan. 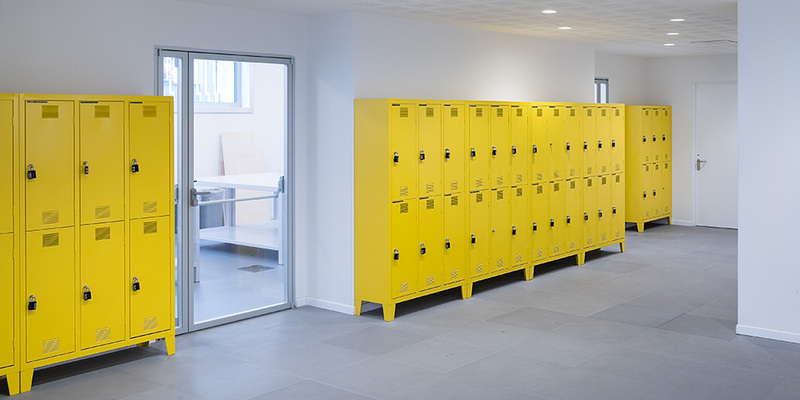 The colour yellow is a defining feature of the entire Raffles Milano brand identity. 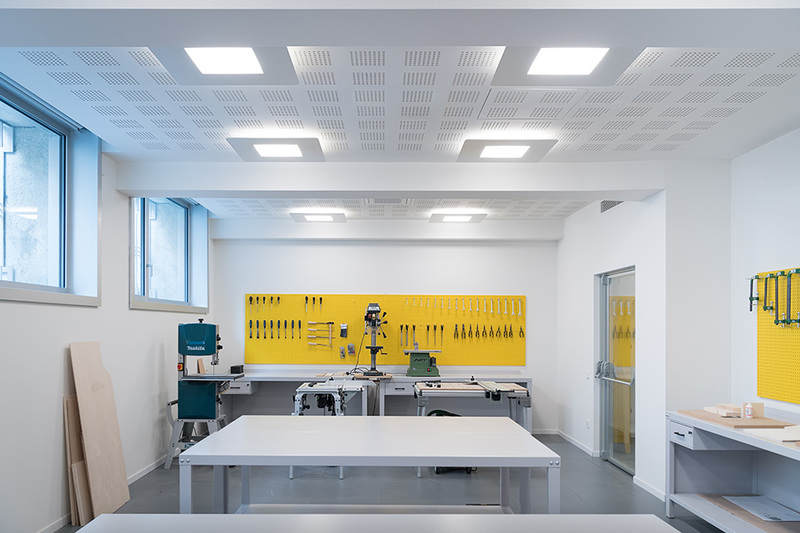 It was used to finish all of the Fantin products, which play both a practical and an iconic role in the architectural design for the prestigious new fashion and design institute. 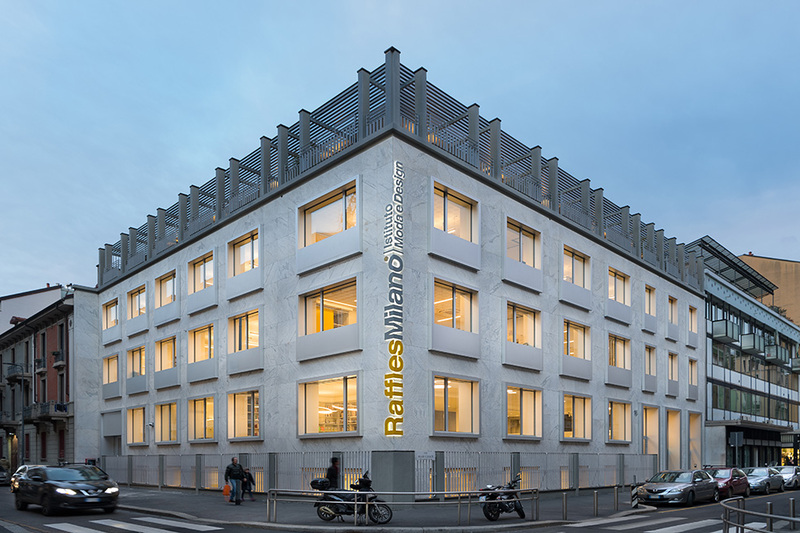 Raffles Milano is the latest addition to the international network of the Raffles Group, which was founded in Singapore more than 25 years ago and is now rapidly expanding, with 26 colleges in 14 different countries.